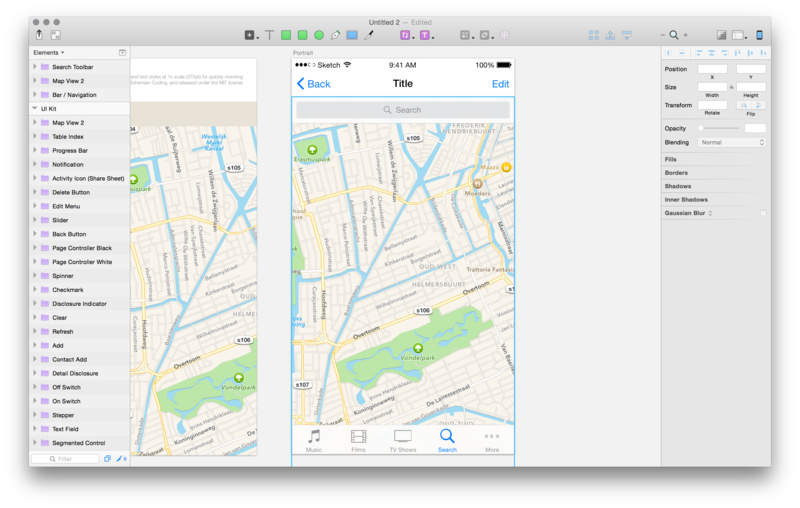 Previewing with Sketch Mirror is not entirely the same. The iPhone (4, 5 and 6) has a ppi (Points Per Inch) of 326, while the Apple Watch has a 332ppi. The difference is minor. Because of down-sampling you can’t preview the Apple Watch accurately on an iPhone 6 Plus by default.